Here is an offer where you can enter to win an anti-aging treatment system, from Extra. (5) Grand Prizes – Trophy Skin RejuvaliteMD & Blue MD. 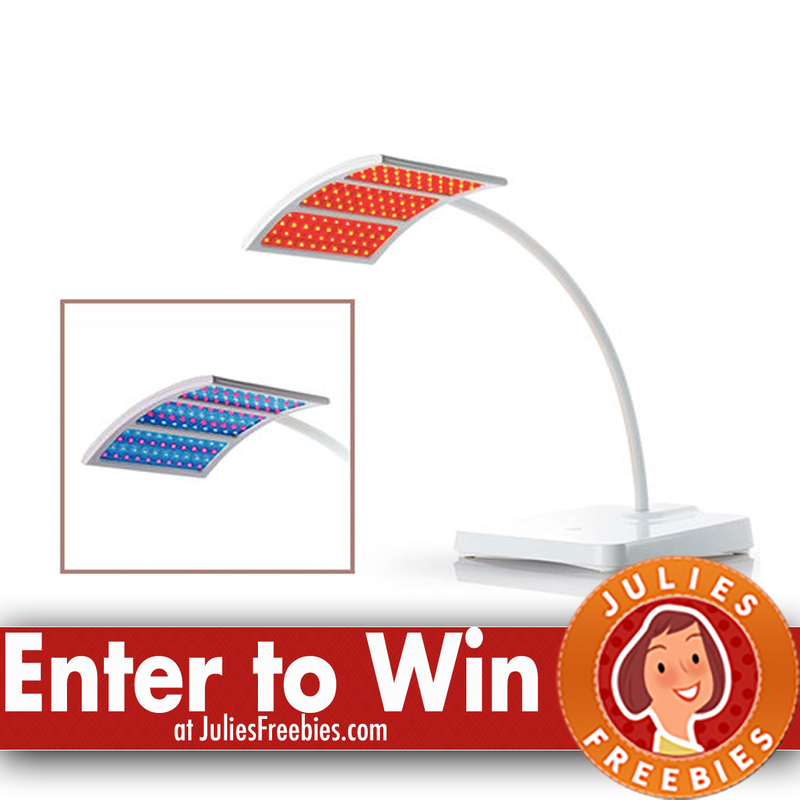 The post Win a Trophy Skin RejuvaliteMD & Blue MD Anti-Aging System appeared first on Julie’s Freebies.